We Congratulate Our Students for Top Results At IB French Standard And High! If you are intending to do the IB, or are going through the 2 IB years, you are obviously keen to get that magical 7 score in French! We love the IB and we will be very happy to help you get the best out of yourself. 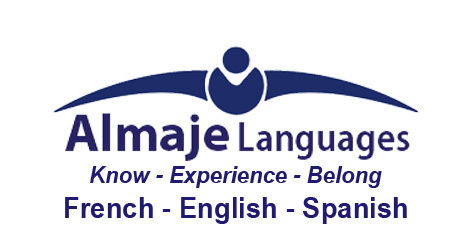 We offer private tutoring (coaching would be a better description) at Almaje and intensive group workshops. 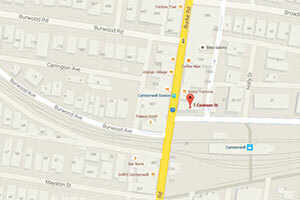 If you live in the Eastern suburbs, we may even be able to tutor you at your home. So talk to Marilyne about your IB challenge.